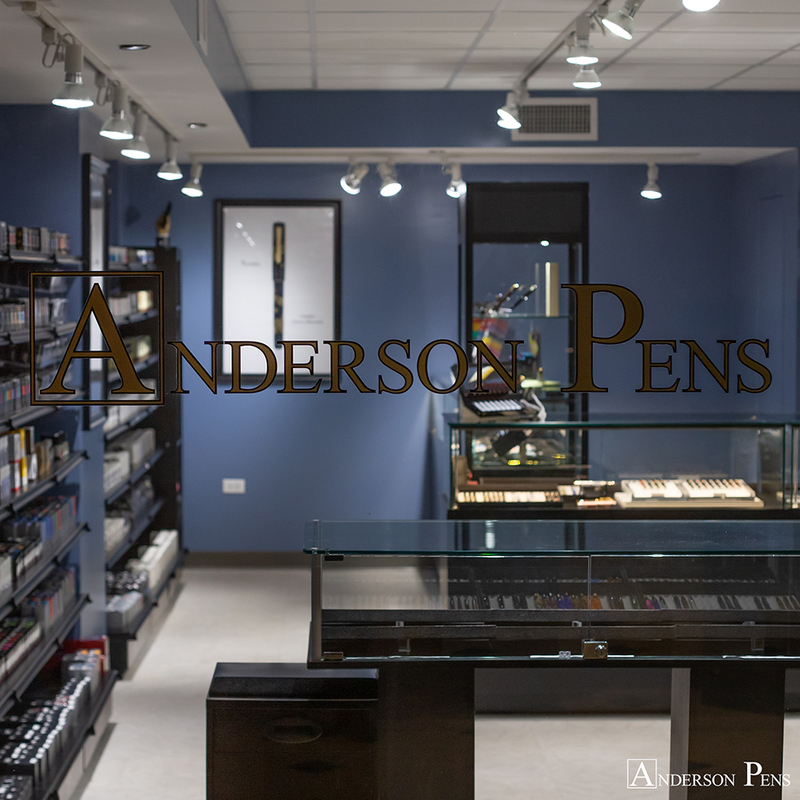 Join Kenro at the Anderson’s new 2nd location in downtown Chicago located inside the iconic Palmer House Hilton. We will have the full lines of Montegrappa, Aurora and the Reborn Esterbrook. Experience the modern Esterbrook with the MV adaptor and put on a vintage Esterbrook nib, of which there are over 300 varieties, to see what all the talk is about. We will have pens inked and ready for you to try.